The firm began as a sole proprietorship, owned and operated by Timothy E. Oatney in 1976. In 1986, Penny L. Wasem joined the firm as a staff accountant. Penny and Tim incorporated the firm on October 1, 1989. In April 2003, Penny left the firm and the company was, once again, under the sole ownership of Timothy E. Oatney. 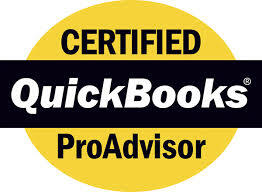 Tim's approach was as a small, personal firm offering conscientious tax preparation and bookkeeping services. The client was and still is the first priority. Today's firm has a diversified public accounting practice with extensive experience in comprehensive taxation, estate taxation, financial and tax consulting, retirement and estate planning. 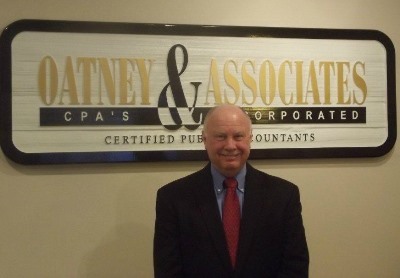 Oatney & Associates also provides administration of profit sharing and other deferred compensation plans, financial statement compilations, payroll reporting, business development consulting, business system and control analysis, computer systems analysis and accounting software training and support.